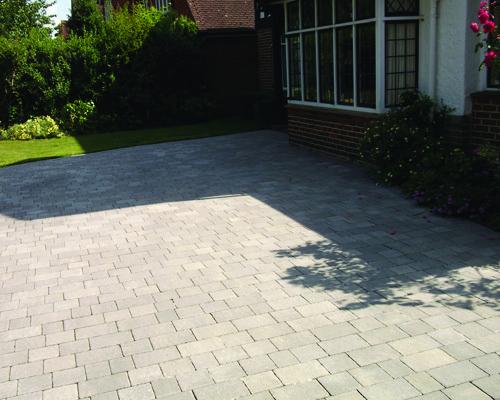 Enjoy an alfresco lifestyle with a new patio or new paving from PGS Construction & Landscapes. 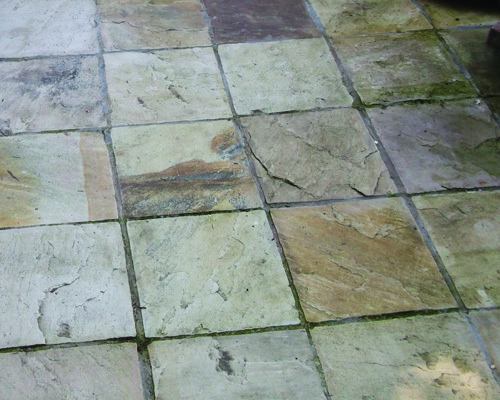 Materials available include York or Indian stone, natural crazy paving, Marshall and Bradstone paving, natural and reclaimed materials. 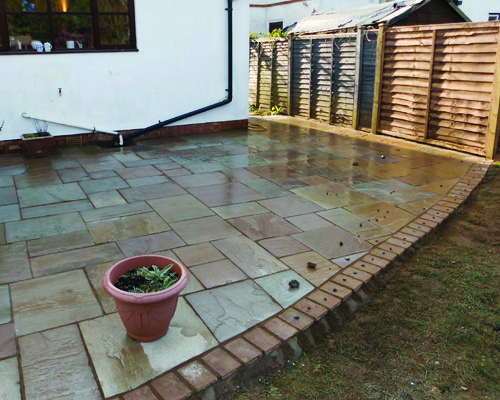 We are professional patio contractors and paving contractors who build patios and lay paving throughout Reading,Berkshire,Hampshire and Oxfordshire. 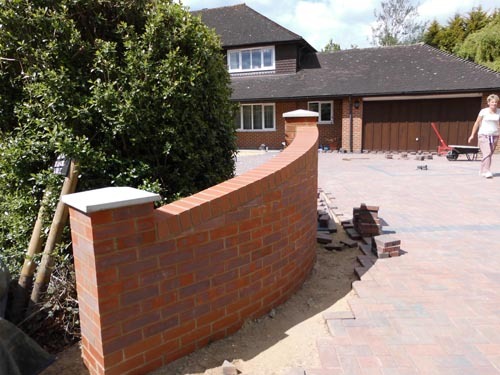 Walls and brickwork are an attractive means of reclaiming space and putting it to work for you, transforming the landscape of your property. 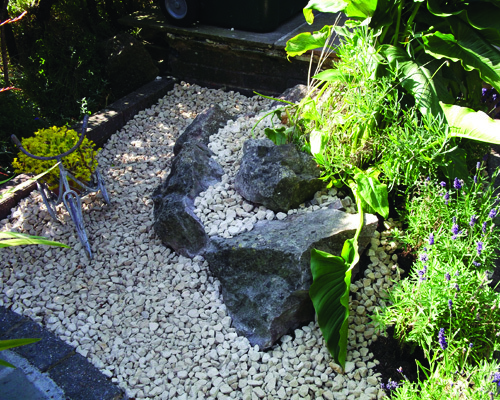 Through excavation and retaining walls you can achieve many purposeful and traditional effects. 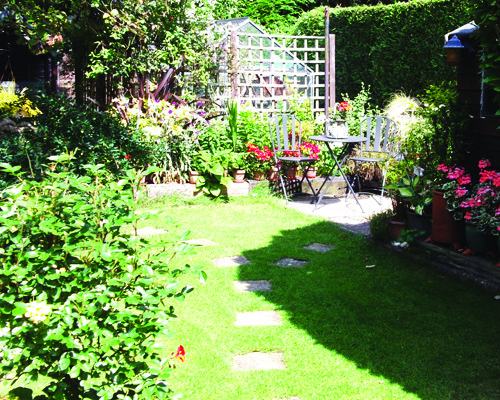 Adding function and depth. 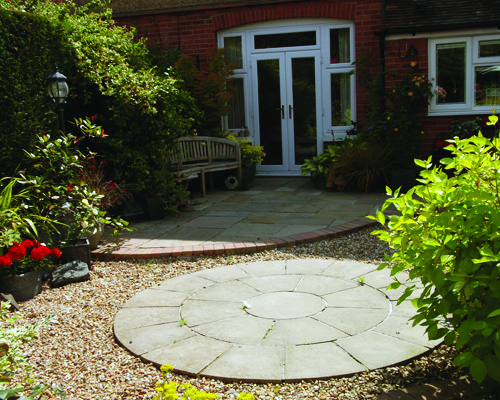 Walls and brickwork can also provide added security and lighting to the front and mood lighting in the rear garden.. 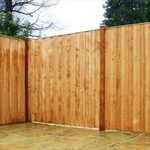 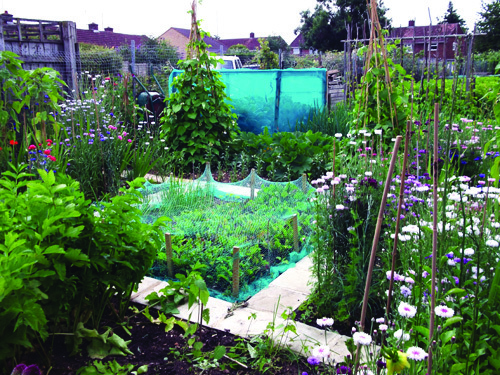 Defining your property boundary with an attractive fence will frame your garden beautifully and give you privacy. 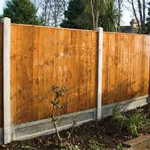 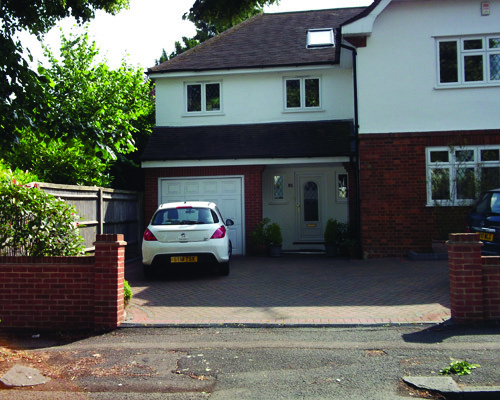 PGS Construction & Landscapes are professional fencing contractors who erect all types of fencing to suit all budgets throughout Reading,Berkshire,Hampshire and Oxfordshire..
A professionally laid driveway will enhance your property and give years of service. 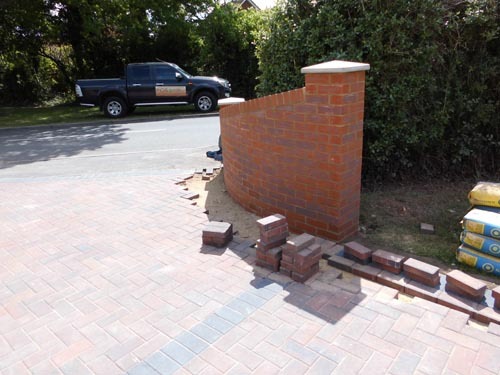 PGS Construction & Landscapes can handle the whole process for you, from initial site surveying to final sign-off and we build driveways throughout Reading,Berkshire,Hampshire and Oxfordshire.